Skanska will lead the construction of New York’s LaGuardia Airport Central Terminal B after the firm reached financial close and executed a lease agreement with the Port Authority of New York and New Jersey (PANYNJ). The Public Private Partnership (PPP) includes finance, design, construction, operation and maintenance of the project with a lease term through 2050. The agreement also includes construction work for supporting infrastructure and a new central entrance hall. 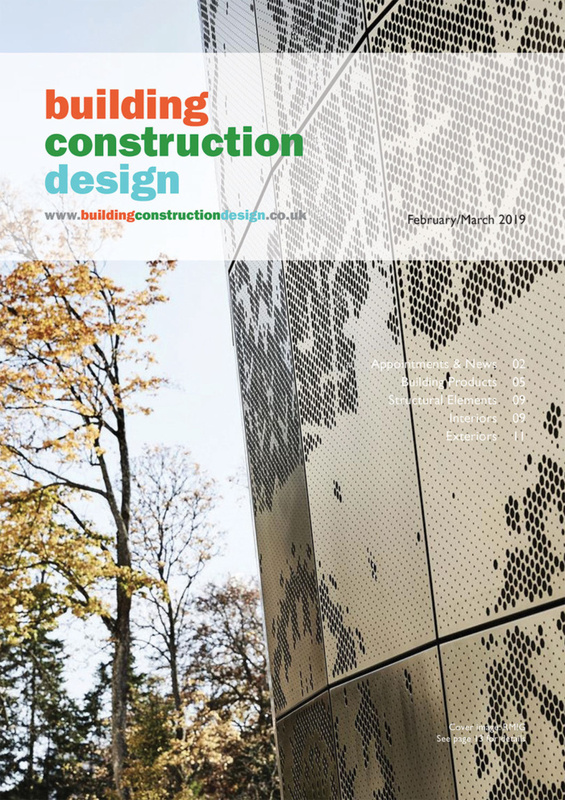 “This is Skanska’s largest project ever. We are proud to invest in and lead construction of this project that will improve the quality of air travel for millions of people. The value of the design/build contract amounts to a total of $4 billion. Skanska has a 70% share of the contract, worth about $2.8 billion, which will be equally divided between Skanska USA Building and Skanska USA Civil. The project will be financed using equity, debt, PANYNJ milestone payments, retail- and airline revenues. As a 33.3 percent shareholder of LaGuardia Gateway Partners, Skanska’s equity investment will be about $70 million. 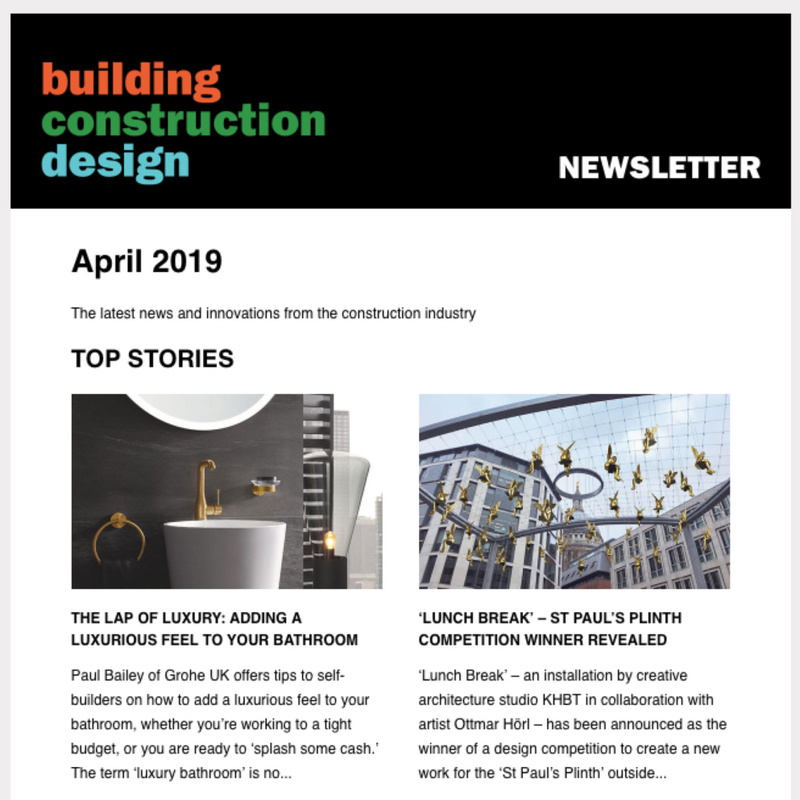 Skanska and Walsh form the design build joint venture, with HOK and WSP Parsons Brinckerhoff advising on the design. Opened in 1964, Terminal B today serves more than 14 million passengers annually. The new LaGuardia Central Terminal B will be built adjacent to the existing terminal, while flight operations continue without interruption. 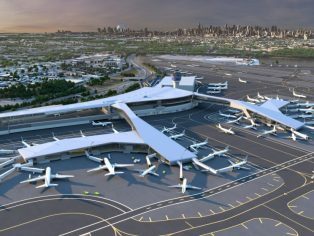 The new design, expected to achieve LEED Silver Certification (Leadership in Energy and Environmental Design), exemplifies New York through two sweeping concourses that provide views of Manhattan and enable increased airline circulation. 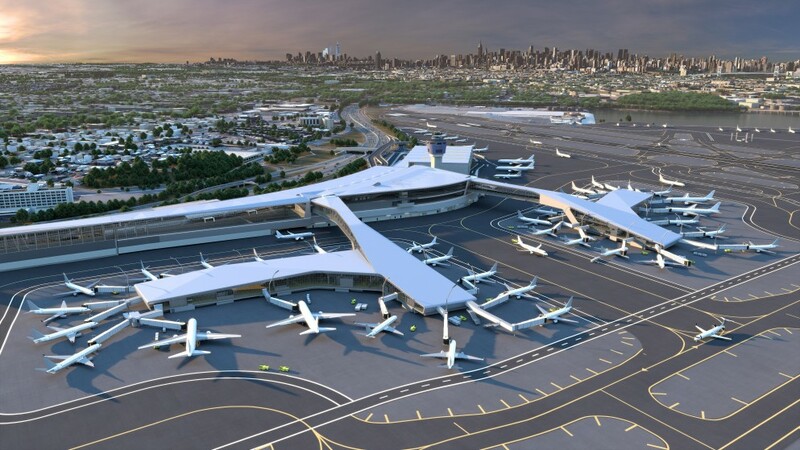 LaGuardia Gateway Partners is comprised of Skanska Infrastructure Development, Vantage Airport Group and Meridiam as project sponsors and co-investors, with Vantage Airport Group managing operations.